As a member of MizzouThon, you’ll get the opportunity to make a real impact in our community. You’ll get to meet the families and kids you’re supporting, you’ll form bonds with other members and you’ll have a lot of fun living FTK. 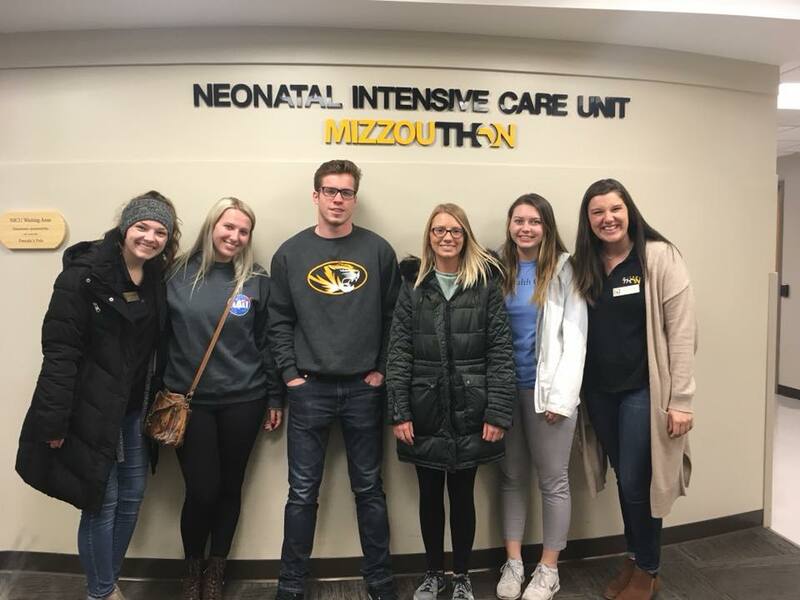 By registering for MizzouThon, you are invited to get involved with our year-round efforts to support the MU Women’s and Children’s Hospital. There are many ways to get involved with our cause, but our staple involvement is our Main Event, which will take place on April 6, 2019. The Main Event is the most adrenaline inducing, energy filled, FTK day of your life where we celebrate with our Miracle Families for 13.1 hours. There is a minimum fundraising requirement of $100 to attend, but we offer fundraising opportunities to help reach this number. Join the MizzouThon Family, and live For The Kids!